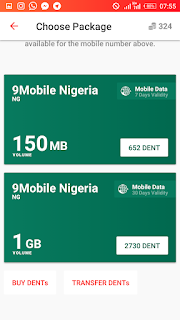 Hey Guys, Buying mobile data in Nigeria can be frustrating due to the cost, But RammyBlog has been re-branded and now structured to bring you tricks on how to get free and cheap data. Some months back, Dent was launched in Nigeria and Malaysia, The Dent app allows you to send mobile data top-up and earn free data with the DENT App by referring other users to download and install the app on their device. 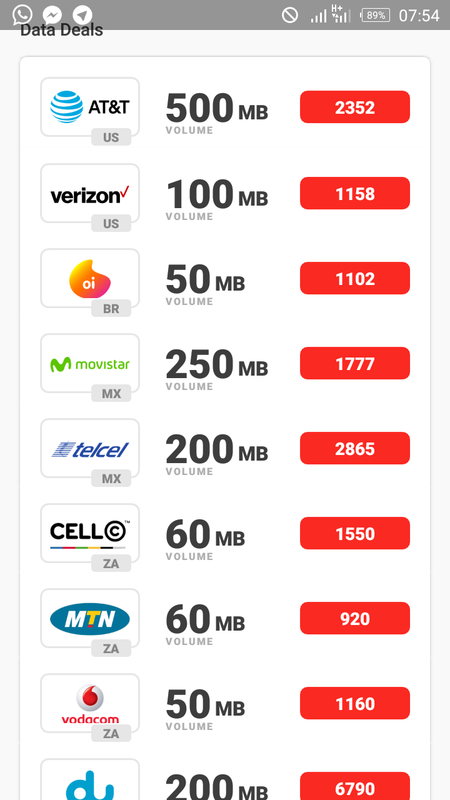 The DENT App allows you to top-up someone else’s or your own phone.Using the DENT App you can recharge your own phone or a loved-ones from anywhere in the world. 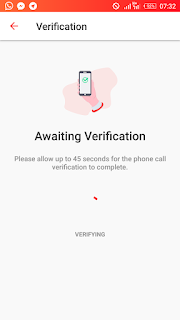 When the Dent app launched in Nigeria for the first time, It was misused by Nigerians, but now the Dent app has improved their security a little by imposing phone call verification for first time users. 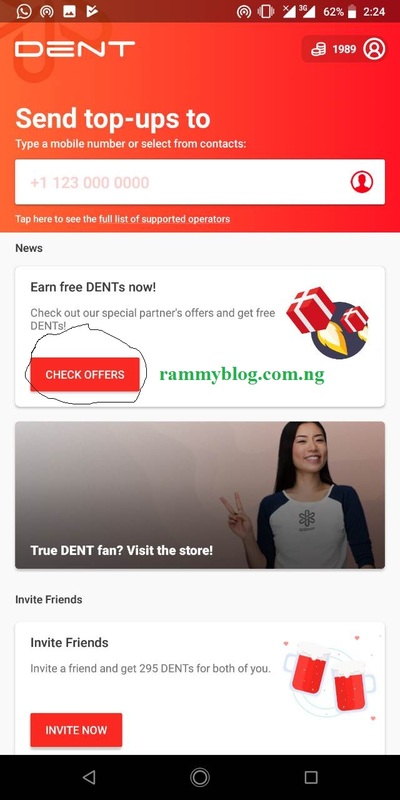 The Dent app now gives you 270 dents when you signup with this link and an additional 405 dents for startup cool right. First of all, download Dent app for Android here. Verify Your Phone Number. 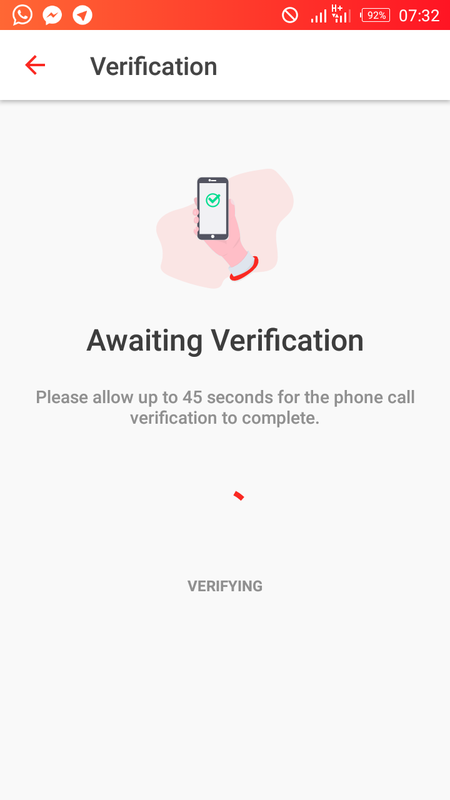 (Its is a call Verification). Sign-up using your Facebook profile, Google profile or your email address. To get more Dents ,you have to refer friends to earn more points. 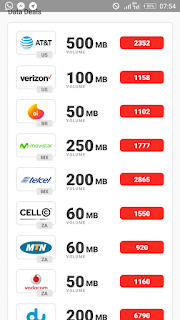 To purchase data with your Dents, Simply choose a contact, select a top-up data amount and let’s go. It really is that easy. It will show you list of tasks you will perform to earn free dents, Choose the one you can easily complete. For me i chose to download an app on play store and it rewarded me with 311 dents. That's all, Now you can earn dents by not even referring anyone to use the app. 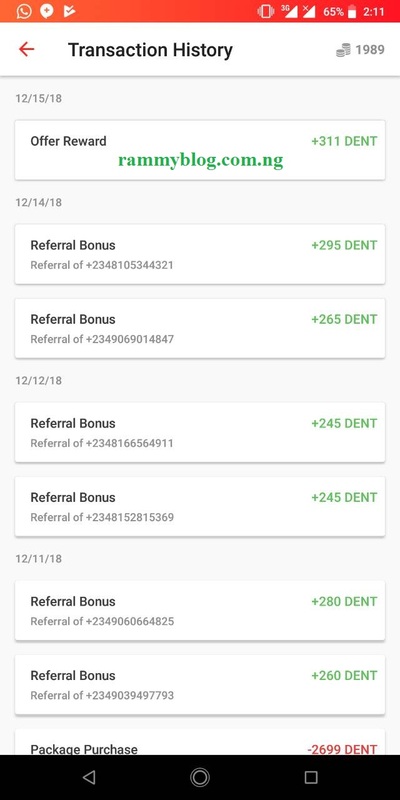 Another unique feature about the dent app is that the app allows you to safely buy DENTs with PayPal to make the topping as quick as possible. Do not be selfish, Kindly Share this post using the Share buttons below. Having Problem? Am here to help, Just comment below and i would reply ASAP.